Are you looking for live bait before heading out on your fishing adventure? Below are live bait shops in the Myrtle Beach area that are perfect for your next trip. Check out our list of Myrtle Beach bait shops to make sure you have the perfect bait to catch big ones at the beach. Before heading to the bait shop, it’s important to know what you are looking to catch as well as what may be in-season. Live bait shops of course rely on the active running of baits around the waters in the Myrtle Beach area — as a result, it’s hard to keep everything in stock all the time. If you head to a bait shop towards the end of the day, they may not have just the bait you’re looking for! Keep this in mind when planning your trip — the early angler catches the live baitfish, as it were. While catching your own live bait is of course ideal from a cost perspective, it may not always be feasible depending on your fishing setup. If you’re in a boat, it’s probably fairly easy to use your cast net from your boat to find schools of baitfish. 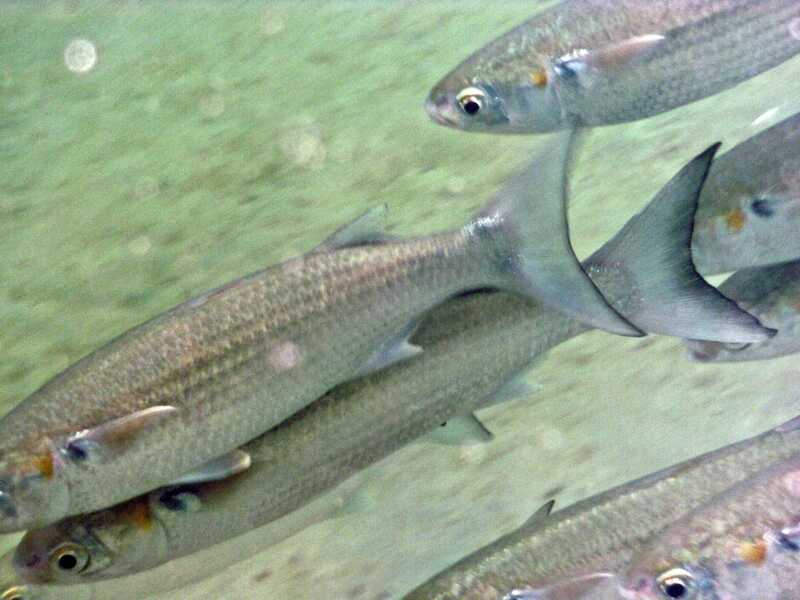 However, if all you can find is mullet and the shrimp are getting bites, then you’d be glad for using a Myrtle Beach area bait shop. Another area to consider when using live bait is how to keep your bait fresh and lively — the best products to use are either a Frabill Bait Bucket if you can lower it into the water (ideal for boaters and kayakers) or a Frabill Bait Bucket With Aerator if you’re on the pier or surf fishing. Pickup one of the following bait buckets when grabbing your live bait! Keep in mind that various live baits (mullet) can jump from the small contained bait buckets if you do not secure the top. A small bait shop just over the swing bridge near the border of North Myrtle Beach and Little River, Johnny’s Bait & Tackle carries a wide variety of live baits for your next trip. Types of bait: shrimp, mullet, bloodworms. While Boulineau’s carries a lot more than just bait (large selection of tackle, rods and reels), their shop is perfect for topping up on live bait if you’re headed out on 53rd Avenue North or the Cherry Grove Fishing Pier. This is a popular inshore fishing location along the north end of North Myrtle Beach for flounder, redfish, trout and black drum. Types of bait: minnows, mullet. If you’re headed out pier fishing, this is a great place to stock up on everything you will need. The benefit of purchasing live bait here is that you’ll get up-to-date news on what’s biting from the staff. Types of bait: mullet (cut and fingers), shrimp, squid, live bloodworms, artificial bloodworms and chicken necks for crab bait. 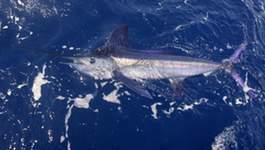 Fish-On-Outfitters offers a great variety of live bait including the hard to find Ballyhoo. Located along the main drive into Cherry Grove Beach, check out Fish-On-Outfitters for a great selection. Types of bait: head on shrimp, squid, finger mullet, ballyhoo, cigar minnows, mud minnows, chicken necks, blood worms, Canadian red worms and green worms.